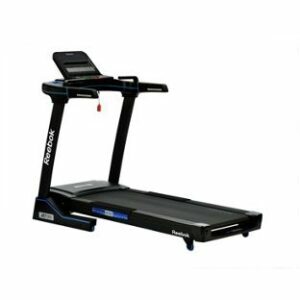 Reebok Jet 100 Series Cross Trainer. 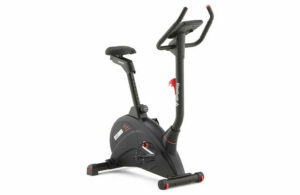 Reebok Jet 100 Exercise Bike. Men’s Health Olympic Folding Workout Bench. 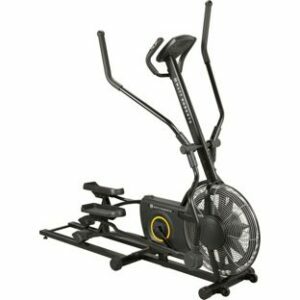 Everlast Everfit XV9 Magnetic Exercise Bike. 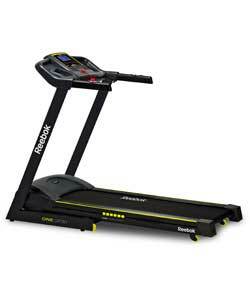 Everlast Bluetooth Everfit XV9 Treadmill. 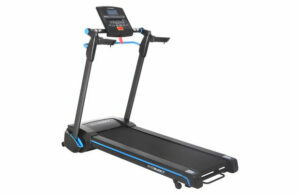 Everlast Bluetooth Everfit XV8 Treadmill. 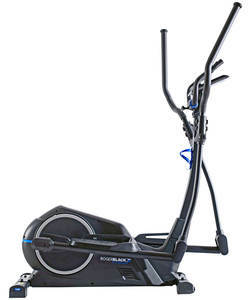 Roger Black Gold Magnetic Cross Trainer. 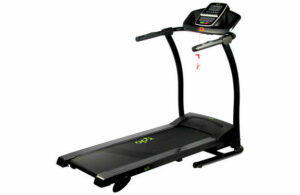 Everlast Everfit XV9 Cross Trainer. Matt Roberts Air Cross Trainer With Bluetooth. 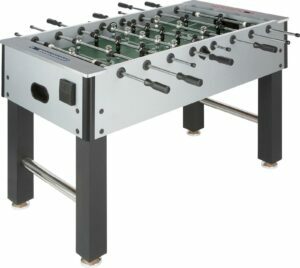 Debut 4.6ft Indoor Football Games Table. Debut 5ft Junior Folding Pool Snooker Table. Maxx.ie © 2015. All Rights Reserved.